We’re Nina and Ian “Brad ” Bradshaw, an Australian and British couple travelling with our intrepid “incywincyrider” daughter Tilly. 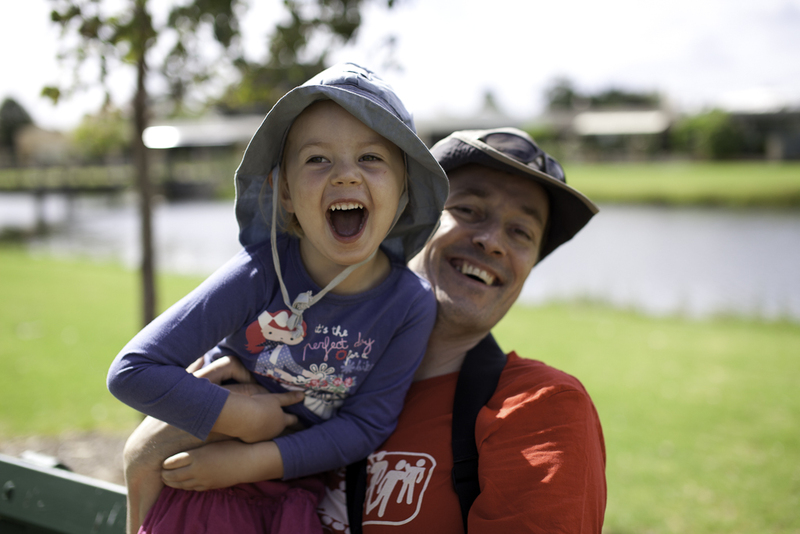 Tilly is three years old and rides stoker on a tandem bicycle with her Daddy, pedalling just as hard as she can. We’re going to explore a little bit of our world on bicycles, going slowly, experiencing other cultures, meeting people and seeking out the best playgrounds and icecreams along the way. Hi Norman, glad you are enjoying following our travels. Having a child along for the ride adds a different dimension to the adventure but we highly recommend it! Hi Nina, Brad & Tilly! We are two Dutchies who passed you on the Manali-Leh highway (at that moment we are with a big group of British cyclistst who gave us a new luggage rack). We reached Leh one week ago and yesterday when returning by bus we passed you again when you were climbing up the Rohtang pass. I guess that at this moment you almost arrived in Manali! Keep up the cycling! Hi Mark and Mirte, your photos are fabulous! I like the hugging the tarmac picture. It was great to meet you because you were so enthusiastic about what we were doing and we were having a hard climb that day. Congrats again on your engagement! We passed you also on the Manali-Leh highway. Not sure where you will be by now as you were coming down the Rohtang Pass and we were just heading up it! We had a great time getting to Leh, but are back at work now! I’m going to pass your website to my friend who has done some exotic biking with her kids too. A friend of mine Lucy, bumped into you somewhere on the Leh – Manali highway and told me about your trip. Sounds amazing. My husband and I cycled around South East Asia with the kids October 2010 – April 2011 and are starting to plan our next trip, which sadly won’t be for a few years as I’m currently pregnant with number 3. We watch your blog with interest as we are trying to work out where we should go next! If you want to see what we got up to, our blog was. I’m not sure where you are heading, but if you need advice on cycling in Burma, Laos, Cambodia or Thailand with kids, let us know and we’ll be happy to help – we didn’t see a single other cycling family on our six month trip, so I’m thinking that there aren’t too many of us out there! Hope you are having fun in India. Hi Liddy, thanks for the link to your blog. SE Asia is definitely going to be a destination in the future so I will enjoy seeing what you got up to with your family. Visiting the Himalayas was fun if challenging but it was the wrong season for the rest of India – too hot and sticky – so we are back in Europe now. Good luck with baby no. 3 and all your travel adventures. We will keep an eye on your Stubborn Mule Travel too – great fun.